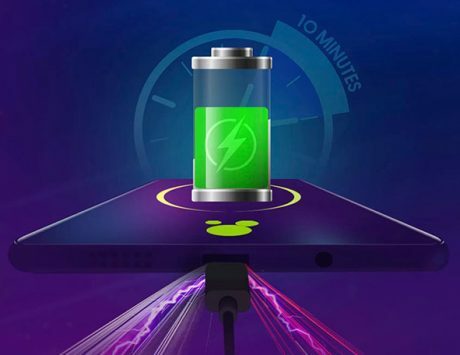 The company will also be releasing bootloader unlocking feature for the Realme 1 by February end. Realme, the smartphone company that hasn’t even completed a year since entering the market, is already in the top 5, and one of the emerging brands in the country. One of the reasons for the same is due to the connect that it has with the user community. 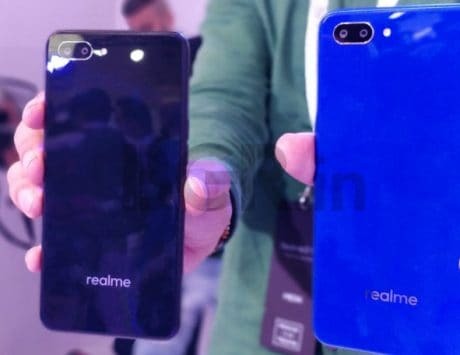 Besides, Realme smartphones offer impressive specifications at aggressive price points. The company has also been consistent when it comes to software updates. 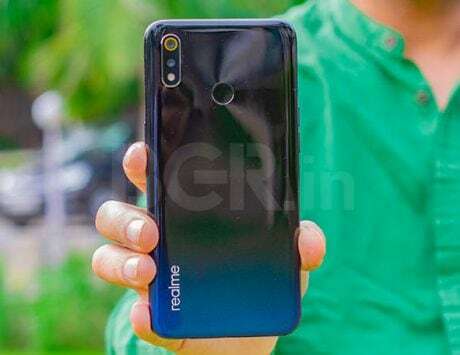 In a tweet, CEO Madhev Sheth mentioned about the timeline when Realme devices will get the next update. And while a lot of you may be expecting Android 9 Pie, the company clarified that the update will be released in the first half of 2019, which means it has time till June 30. Coming to the upcoming update, it will bring February 2019 security patch along with bug fixes for Realme 2, Realme 2 Pro, Realme C1, and Realme U1. The same update will also be available for Realme 1, and it will bring the option to unlock bootloader, while also adding reboot feature. The update for all these smartphones will be released by the end of February. Realme recently announced that the U1 is now available offline in 2,500 stores across 30 cities in India. 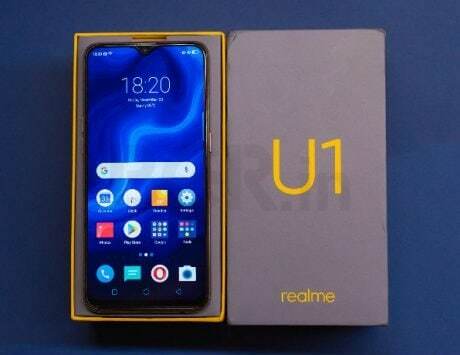 The company also recently gave a price cut of Rs 1,000 to the Realme U1, after which it is now available at Rs 10,99 for the base variant with 3GB RAM. The higher model with 4GB of RAM has also got a price cut and it is now available for Rs 13,499.